Digital technology has whittled down the number of filters photographers pack in their bags, thanks to the ease of replicating colored filters in any photo editor. But a handful of filters still pack a punch that can’t be mimicked (at least not easily) with any amount of digital finagling. Neutral density filters, graduated neutral density filters, and circular polarizing filters will still make a dramatic impact on photos with minimal investment. But choosing a filter isn’t a matter of simply picking up the cheapest filter and slapping it over that fancy, expensive lens. Budget filters tend to skew the colors in your image, add flare and reflections, and in extreme cases can even affect the overall sharpness of the final image. So what are the best camera filters out there for DSLRs and mirrorless cameras? We’ve rounded up the top rated filter in each category, along with the next best more budget-friendly filter. Not sure what filter you need? Read our primer on the different types of camera filters and what each type does. The Breakthrough X4 NDs are often praised for having minimal impact on the colors in an image. 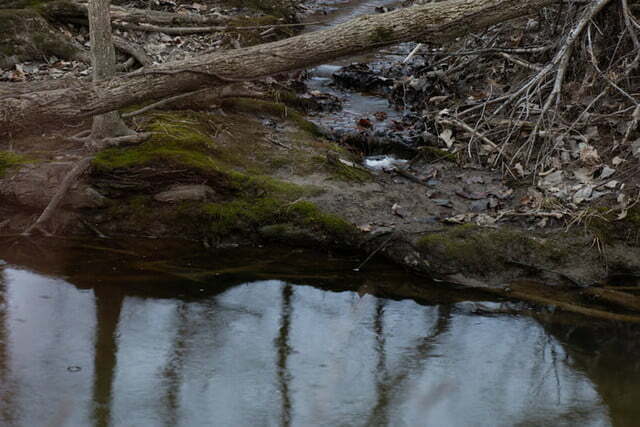 That’s tough to find in neutral density filters, since all of them skew the colors to some degree. The breakthrough gives closer to neutral color, but setting the white balance with the filter attached or adjusting white balance later with a RAW file is a good idea with any type of ND. 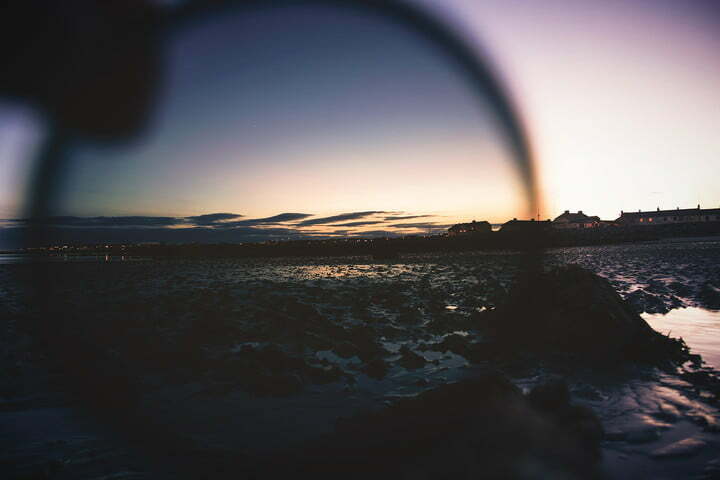 Available in versions with 3 stops, 6 stops, and 10 stops of light reduction, the filters are designed with high quality Schott glass, eight layers of ant-reflective coating, and a brass ring. The filter also uses a water-resistant coating to make cleaning easier. Reducing the light coming in the lens for long exposures or bright apertures without a big color skew comes at a cost, however. 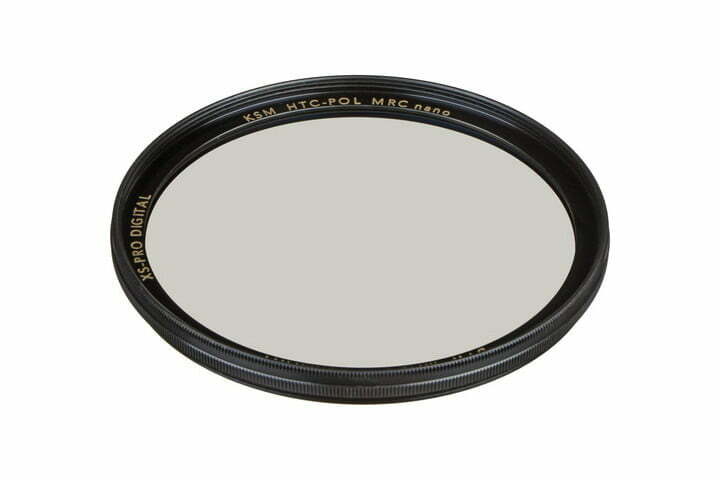 A circular 52mm 6-stop costs around $150 or the 100x100mm square costs $190 (and will require buying a filter holder as well). 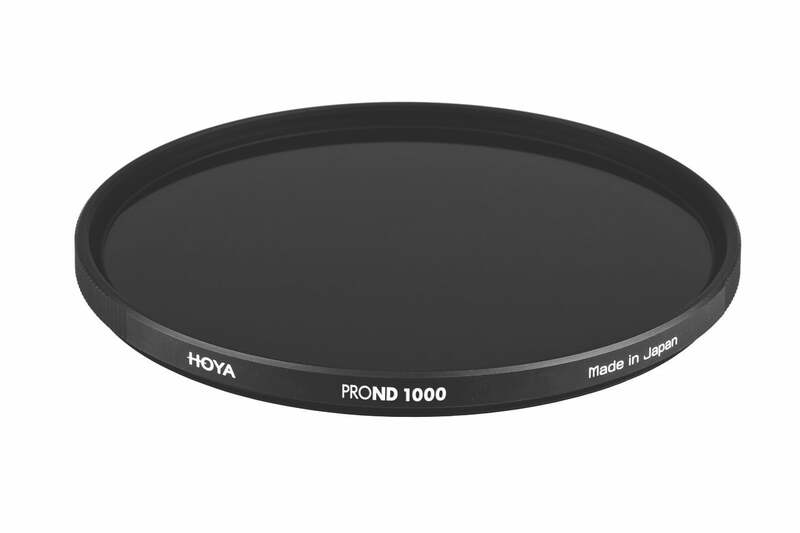 The Hoya brand is a well-recognized one, yet many of the brand’s ProND filters slide in at under $100. Sitting not quite at the budget level, but not quite at the cost of the high-end pro options, the Hoya is a good middle ground between spending a lot and getting a ton of hard-to-correct color cast. The filter is designed for high-quality glass and uses special coatings to help create consistency between the different stop options from the same filter series. The ring is made from one piece of aluminum. Reviews suggest the Hoya doesn’t perform quite as well as the Breakthrough on reducing color casts, but for a lower price point, the Hoya ProND hits a sweet spot between budget quality and high-end pricing. 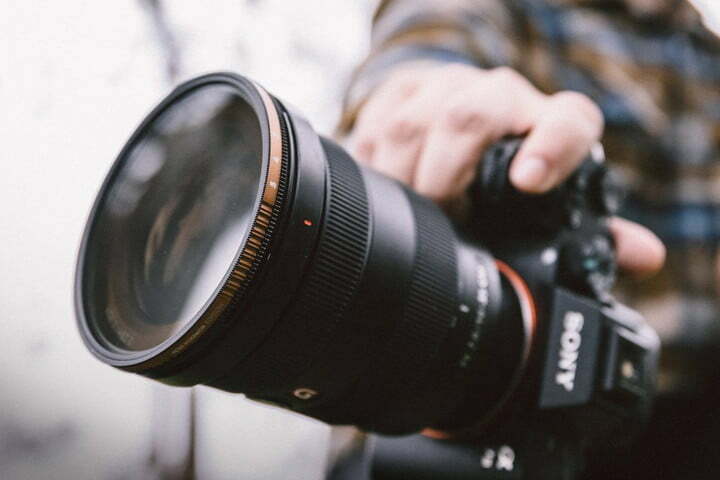 A 5-stop 58mm sells for about $40, while the larger filter sizes sit closer to $80-$90. PolarPro is perhaps best known for their filters for drones and action camera, but the accessory company has a line-up of filters for DSLRs and mirrorless cameras too. The company’s new variable ND filter, endorsed by photographer Peter McKinnon, deserves to rank among the best variable neutral density filter due to both the image quality and design. (PolarPro provided a sample of the new filter, but our opinions are our own). Variable ND filters, which contain several stops of light reduction in one filter, tend to suffer from more quality issues like color cast and an odd x-shaped vignette if stopped down too far, particularly on wide-angle lenses. PolarPro’s new variable ND produced favorable colors, however. At 5 stops, the maximum light reduction setting on the filter we tested, it actually had the most neutral color. The other levels produced colors that were warmer with a bit more saturation — some will even find the colors with the filter more preferable than the naked lens, particularly photographers that favor warmer tones. Vignetting was minimal. The filter is constructed with quartz glass and an aluminum ring. The brass-colored ring turns to adjust the stop rating of the filter, but a stopper prevents photographers from turning it too far, which avoids the x-shaped pattern that such filters can otherwise create. At $250 for the 77mm size, the filters aren’t cheap, but the design and image quality seems to match the high-end price. Tiffen’s variable neutral density filter provides a wide range of ND filters in a single product. The filter covers a range from two to eight stops of light reduction by rotating the ring. That range is nice because, besides carrying and buying fewer filters, with these types of filters it’s best to set the focus with a low stop since the heaviest filters can affect autofocus performance. Tiffen built the variable ND with CoreColor glass and a wide black aluminum ring to help fight vignetting. User reviews praise the minimal color cast, though warn of heavier vignetting and coloring at the darkest settings. The filter also sits out from the lens a bit, which means some lens hoods aren’t compatible. While not perfect, the Tiffen variable ND offers good quality at a price that’s not quite as steep as the high-end models. The smallest sizes sit at under $100, but larger sizes do breach that three-figure price point a bit. Lee is one of the most respected brands for rectangular drop-in filters — and the company’s ND grads are often praised by landscape photographers. 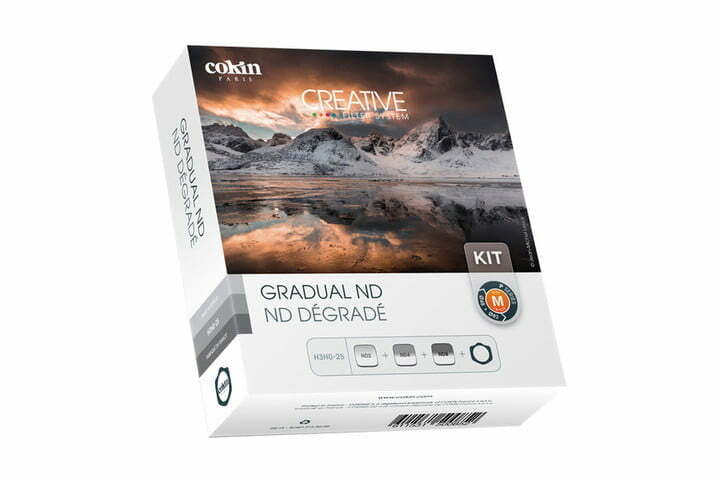 The ND grads, available in sets of three for both hard and soft transitions or individually, are known for the ability to help balance out the exposure of the sky without introducing dramatic color casts or reducing sharpness. 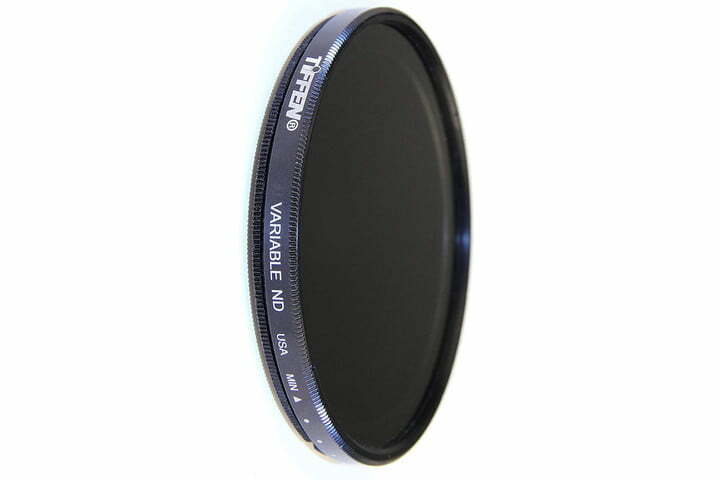 Along with notable image quality, the Lee filters are generally easy to use. As rectangular filters, photographers can adjust exactly where the gradation begins and ends in the scene. The downside? These filters are among the priciest on the market. The ND soft set of three sells for about $280 with the hard transition selling for a similar price — and the filter holder kit will add another $82. The filters are also available individually for about $113. Landscape photographers don’t have to spend hundreds to gain more control over the light in the scene. The Conkin P Series Hard and Soft Edge Kit sells for about $70 and includes the filter holder as well as two hard edge NDs and one soft edge ND. The Conkin kit tends to produce a bit more color casting than the high-end options, but not the kind that can’t be corrected later in post. The set, with three different filters included, also brings versatility at a not-so-bad price point. The filters are made from a resin, not glass, so photographers will need to handle them and store them carefully to avoid scratching. This kit also uses a cheaper build on the filter holder. But, there’s no good reason to pair a $300 filter with an entry level camera and a kit lens, so the Conkin is a good budget option for enthusiasts and beginners working with lower-end gear. 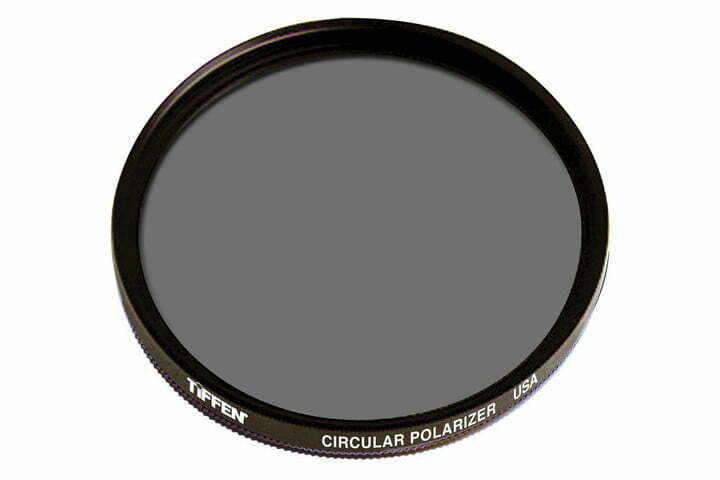 When put through lab tests, all circular polarizers tend to do a decent job controlling the reflections in the image. The higher end filters, however, do that without limiting the light coming through the lens quite as much. 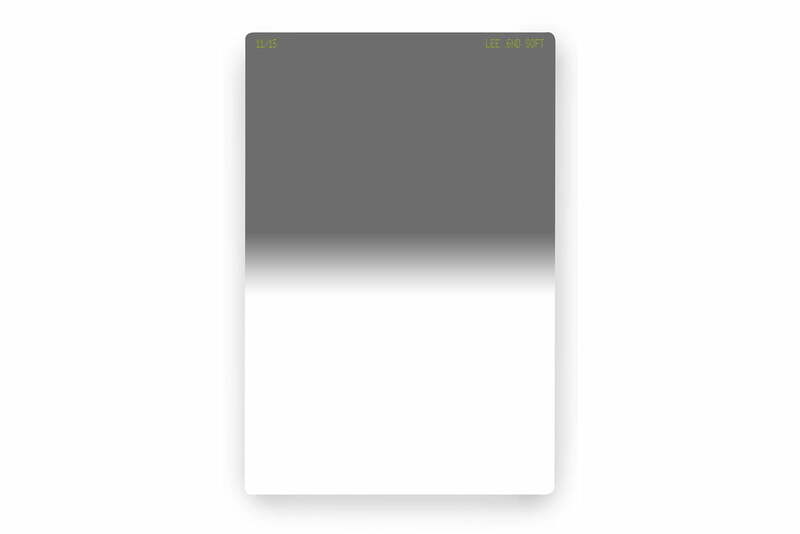 The B+W XS-Pro still lets in 99.5% of light, according to the company (tests put it closer to 90%). 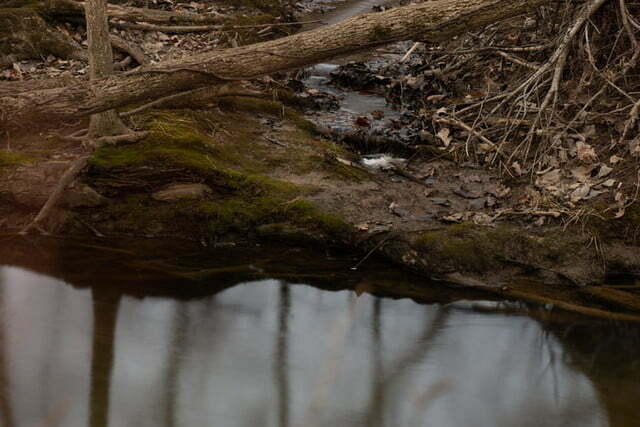 Photographers tend to praise the B+W XS-Pro circular polarizers for not just letting in more light but reducing color casts found in some cheaper filters. The filter is designed with multiple coatings to help reduce reflections and haze while also protecting the filter from minor damage. The B+W XS-Pro circular polarizer is ideal for scenarios where you still need the most light coming in through the lens, as well as for minimizing post-processing. Available in many different sizes, the 77mm will run just under $100. 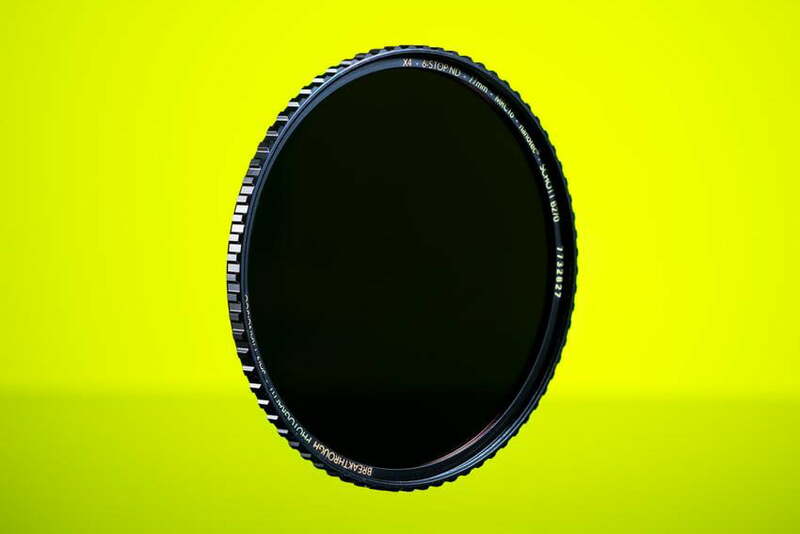 An inexpensive circular polarizing filter can still make a dramatic difference — and the $20 Tiffen circular polarizing filter fits the bill. Despite the lower price point, the filter will help make the sky appear more blue, along with eliminating or enhancing reflections. Compared to a pricier option, the Tiffen has a bit more budget build quality and can suffer from some vignetting. Because the filter blocks out more light than the pricier B+W, it’s also not ideal for using to work with reflective glass and other surfaces indoors. The budget-friendly circular polarizer may not be perfect, but there are few $20 accessories that will make as dramatic a difference in photos as Tiffen’s polarizer. Larger sizes will cost a bit more, with the 82mm selling for about $50.